200 working fireplaces to view. 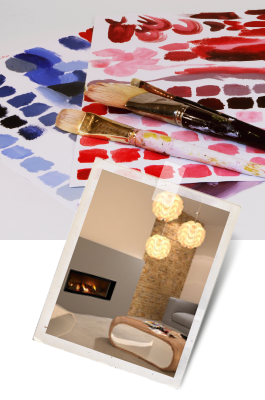 Bring along a photo of your room and existing fireplace (even on your phone) and we will guide you to the best designs for your individual style. To get the most from your visit to our Coventry showroom, bring any of the following with you…..many of our customers have found these to really help them choose their perfect fire or fireplace.